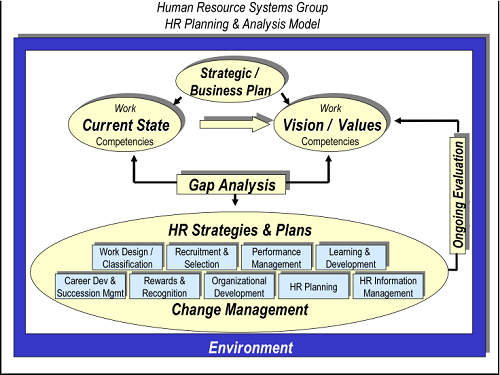 There are many similarities between Human Capital Management and Human Resource Management Systems. The most important is that both deal with the Human Resource Department, which is the specialized office of a company or business that deals with the workforce or employees and all related issues and concerns like employment, recruitment, orientation, training and development, payroll and benefits, performance appraisal and analysis, and other work-related services to the employees. Since the workforce or the employees are considered to be the best assets of any business or company, much attention and effort is expended to keep the employees satisfied so that they can perform better at their jobs. It also focuses on the employees themselves and the value they bring to the company. Human Capital Management can also refer to a software program, which in its essence is Human Resource Management Systems. The main difference between Human Capital Management and Human Resource Management Systems is in the concepts’ definitions. While Human Capital Management has an ambiguous meaning, it has been associated with terms like organization management, human resource management, and personnel change management. It is also concerned with the development of the employees and all related work issues that will impact the company’s strategic and operational objectives. On the other hand, the definition of Human Resource Management Systems is very specific; it is a computer software and program application that integrates and combines the activities and practices of the human resource department with computer technology. With this kind of program, a company can create a database that encompasses all the information of its employees and other employment-related issues. Human Resource Management Systems use modules to indicate the activities of the Human Resource Department like payroll, time and labor management, benefit administration, HR management, and others. The systems are a great way for small and medium-sized businesses to analyze and create potential for their workers as well as the Human Resource Department functions that every company needs. Since some small businesses are lacking in terms of people and labor, the Human Resources Department is often abandoned or neglected. This situation often results in poor people management, which can ruin of the company. With HRMS, that scenario can be avoided by employing a department with lower costs and with the same results as in a big company. 1.Human Capital Management has an ambiguous meaning but many associations, while Human Resource Management Systems has a definite meaning. 2.Human Capital Management is more of an approach and a strategy compared to Human Resource Management Systems, which is the specific tool to Human Capital Management. 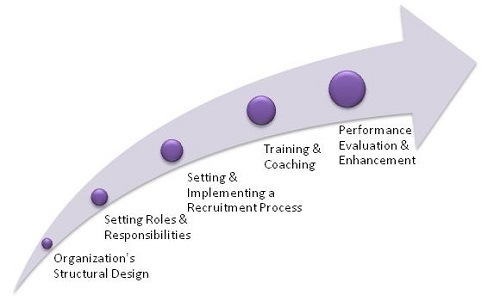 3.Human Capital Management can refer to the approach as well as the tool (which is also a computer program like HRMS), while Human Resource Management Systems only refers to the tool being used. 4.Human Capital Management is bigger and more involved in all aspects of Human Resource compared to Human Resource Management Systems. Celine. "Difference Between HCM and HRMS." DifferenceBetween.net. July 8, 2017 < http://www.differencebetween.net/language/words-language/difference-between-hcm-and-hrms/ >.